Quick tip: please don’t skimp on your audio gear. 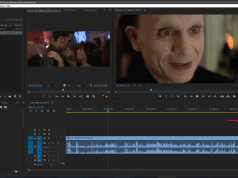 Whether you’re shooting a low-budget independent film, or a music video, or in the jungles shooting a documentary, or even just posting casual videos to YouTube, the quality of your audio can make or break the end product. Viewers will often accept shaky archival footage or less-than-ideal b-roll — so long as it moves the story along, and keeps their interest. Try to have your audience deal with crackling audio. Or reverb. Or unclear dialog. And… well, chances are, they’re going to tune out. Obviously you don’t want that. 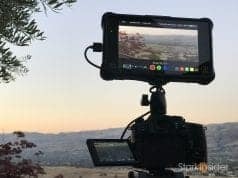 Since you’ve bought all sorts of filmmaking and video production gear, and you’ve worked so hard, you’ll want to give yourself the best opportunity for success. 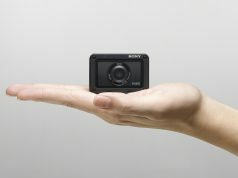 This is a small device that sits atop your camera. Typically, it can attach via the shoe. 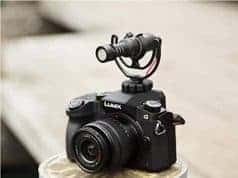 You slide it in, then attach the 3.5mm jack to your camera’s audio input. You may be surprised at the improvement in the sound quality. 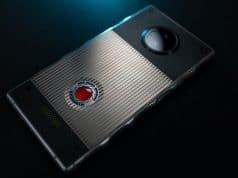 Yes, it does require a battery, and, yes, it’s one more thing to worry about when shooting video. But, I believe it’s worth it. With that, here’s 3 shotgun microphones that should warrant your consideration. I’ve been shooting video for Stark Insider for 10 years now, and have, at one point or another, used all of these microphones. If you’re Googling the internet for microphone recommendations, chances are you’ve come across Rode. The Australian-based company is almost synonymous with quality audio. And, at reasonable prices too. Which is why, the Rode Videomic Pro is my all-around pick. It’s reasonably priced, easy to use, and, most importantly, offers far better audio than your in-camera microphone (which should only be used for “scratch” audio or room tone). Here’s a video below I shot with the Rode Videomic Pro to give you an idea of its performance. Keep in mind that I process all my audio in Premiere Pro. Typically, I’ll EQ the mix, and cutoff rumble and upper range hiss by using high pass and low pass filters respectively. Still, I appreciate that the Videomic Pro gives me a strong starting point for clean audio for my videos. Video by Clinton Stark. Shot on Canon EOS 70D with Canon 18-135mm kit lens. 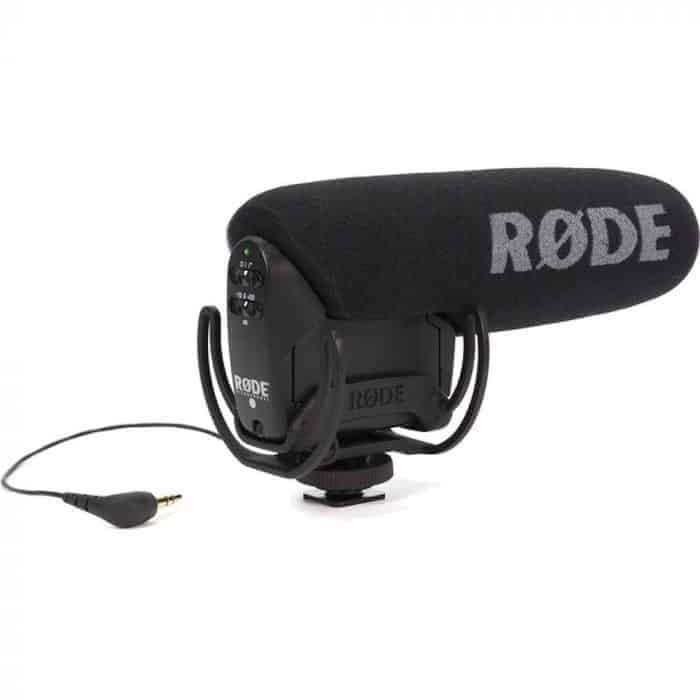 Rode Videomic Pro shotgun microphone. Note: voice-over was recorded on Zoom H6 and Sennheiser MKE 600. 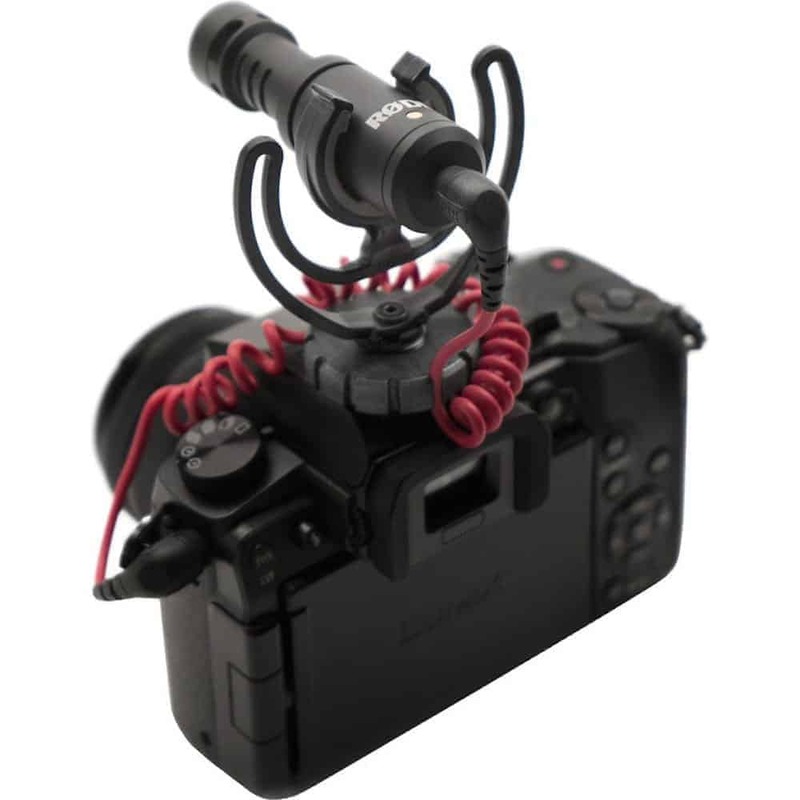 If the Videomic Pro is too expensive for your budget consider its baby brother, the VideoMicro. Aside from the low price, I appreciate this microphone’s compact size. It’s discreet. This can come in handy when you’re shooting video in places where you don’t want to draw too much attention to yourself. Also, it means less bulk, resulting in a camera that is not as hard to handle if it was mounted with a larger microphone. Trade-offs. You need to make the call — some times you’ll want a large, professional shotgun microphone, other times you may want something that’s almost invisible to on-lookers. Either way, this Rode is another strong choice for those who don’t want to break the bank and/or are just starting out in video production. 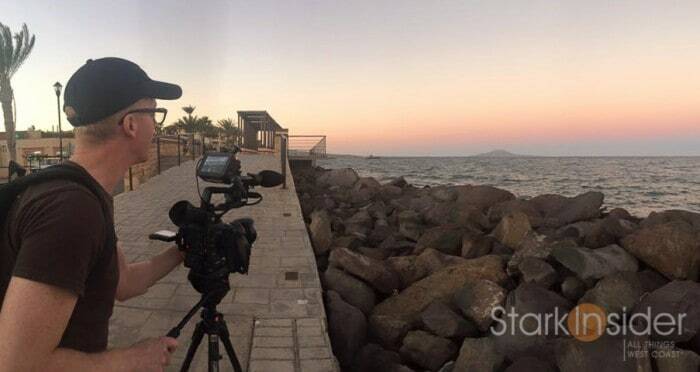 Shooting in the Baja with a Canon C100 II cinema camera and a Sennheiser MKE600 shotgun microphone. This Sennheiser is a great shotgun mic. It’s on my Canon C100 II all the time — it never comes off. It’s a little more expensive than the Rode, but there is an improvement in sound quality. 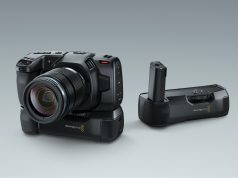 A lot of that likely has to do with the fact that the MKE600 uses an XLR connector (as opposed to the small 3.5mm jacks found on most DSLR mics). Keep that in mind. If you want to plug this into a regular, non-cinema grade camera, you’ll likely need an adapter. That will bulk to your setup, so you might want to evaluate if it’s worth the hassle. My C1000 (like the Sony FS7 and other documentary style cinema cameras) has built in XLR connectors so this is not a factor. Better still, the MKE600 has the option for “phantom power” — simply meaning, a battery is not necessary as it draws power from the camera’s battery instead. Very handy! Video by Clinton Stark. Shot on Canon C100 Mark II with Canon 18-135mm USM lens. Zoom H1 field recorders. Sennheiser MKE600 shotgun microphone. Whichever microphone you choose — one of these, or something else — you’ll be happy you considered the quality of your sound. Yes, the image is important too. And we all like to get caught up in impressive specs like 4K, 100Mbps bit rates, 10-bit color, etc. However, none of that will matter much for your viewer. 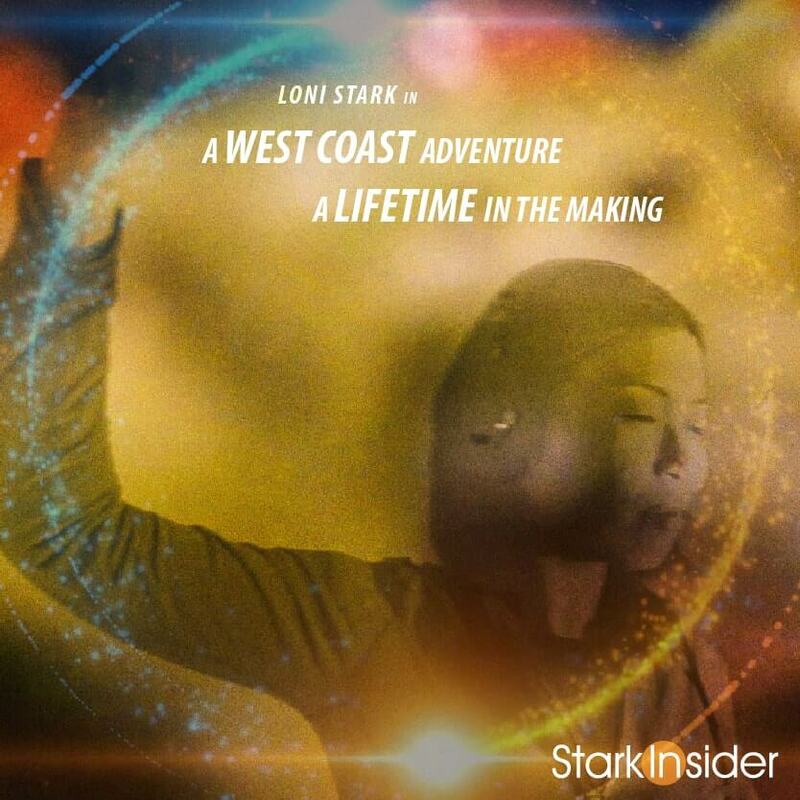 My recommendation is to tell a good story if you can, and to capture the best possible sound that you can. It might take some work (and some money too), but over time I think you’ll see a payoff in the form of stronger viewer engagement.